Simplified mechanics and electronics on the same car makes it more reliable. I wonder if I could match up the sound of each with a Whisky. Now that would be an interesting weekend. All joking aside, I'm 43 years old, I've seen stuff come and go, brands die and be reborn, KZ ATE are the dogs danglies. Chuffin brillliant. Just as a side note, I´ve read that the head of KZ is a former audio technica engineer. Would explain the SQ. Wow, just wow... 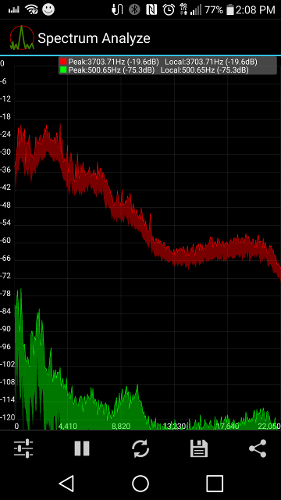 Received the ATR also, who find the zs3 refined, will not believe their ears when hearing the ATRs... Need some more testing for sure but this quality for this price is unheard of. I think we have a winner here. Probably the best KZ regarding quality, of course if you like an other sound signature you won't be as pleased. They sound very musical, warm mids but certainly no hard hitting bass, and smooth treble with a slight peak for the extra details. Amazing. Come on! You guys are a tease!.....I'll be ordering my ATR's sometime this week! I still need to hear Tennmak Pro. Will be getting the 1 More Hybrid, so my cheaper purchases will take a slow down. It also may have to do with the genre of music, they seem to excel with EDM. Did you get 100 hours of burn-in? That's when they seemed to come alive for me? Also the Tennmaks are not $8? 1 More Hybrids are pretty good! Several months ago I listened to them for several hours at a time and they remind me so much of my modded 808's. 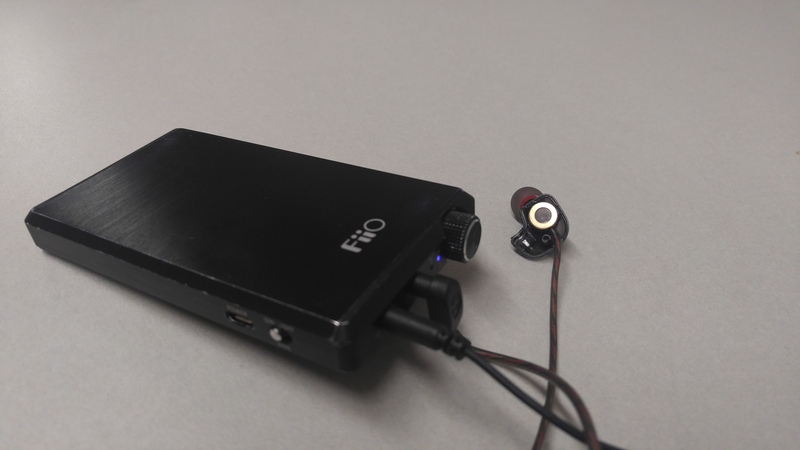 ....And even though they needed a little more boost in DB's for my taste, what caught me by surprise was the fact that they are some of the most comfortable earphones I've ever felt! Seriously! The cord reminds me of the Piston 3s I have. Some of the reviews reminded me of the sound of the Piston 3s. They look a lot like Pistons 3s as well as their character of needed extra power to wake them? Piston 3s also respond better to bigger equipment than portable? They just look well made? I need to have some one actually fly in with them, so I won't have em for a while. Haha. And which 1More hybrid is that.. Is it the Triple Driver? I already found out that for great opera reproduction you need either a little bit warm sound or a fantastic sound stage, or both. The atr has both and Mozart's La Clemenza sounds awesome. No, actually the 1More Hybrid Capsule. I love the design!.....like forgeting they're in your ears! They are that comfortable! Guys could you stay ontopic a bit? There is already another Chinese thread for discussing all other in-ears etc. so the ATR is the best KZ IEM? cause they are like 4 euro's orso on aliexpress. Might give them a try for that price.